Depending upon your training goals and the needs of your family, you can choose an age specific program or get the whole family involved. 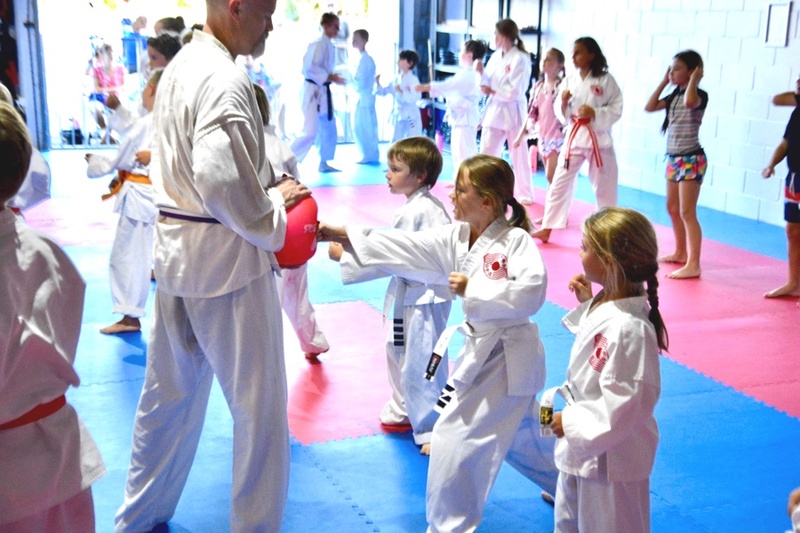 At Sunshine Coast Karate, parents are welcome to train with their kids. 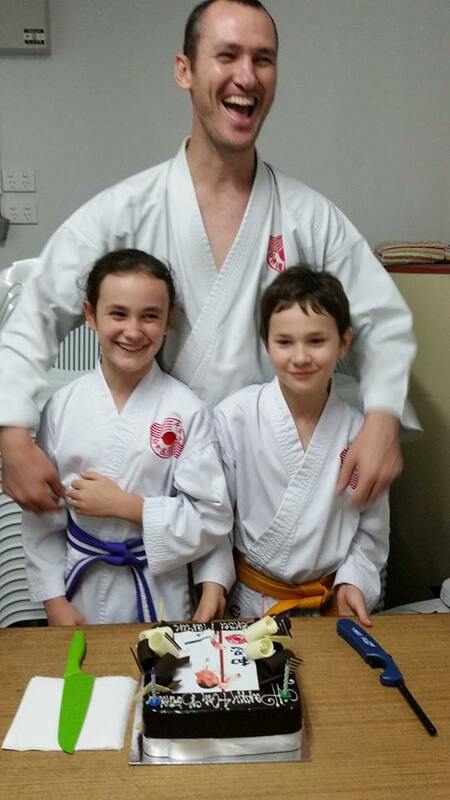 Welcoming parents to train with their kids, opens the door to bringing families together. Unlike many other sports or activities, Mum and Dad can get involved with the kids, rather than watch from the sidelines. We find that everyone wins in these classes. 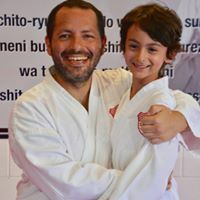 Parents bring a maturity and wisdom to all involved whilst our amazing Little Champions and Karate Kids know how to keep it FUN! Together we inspire each other, learn from each other and grow together. 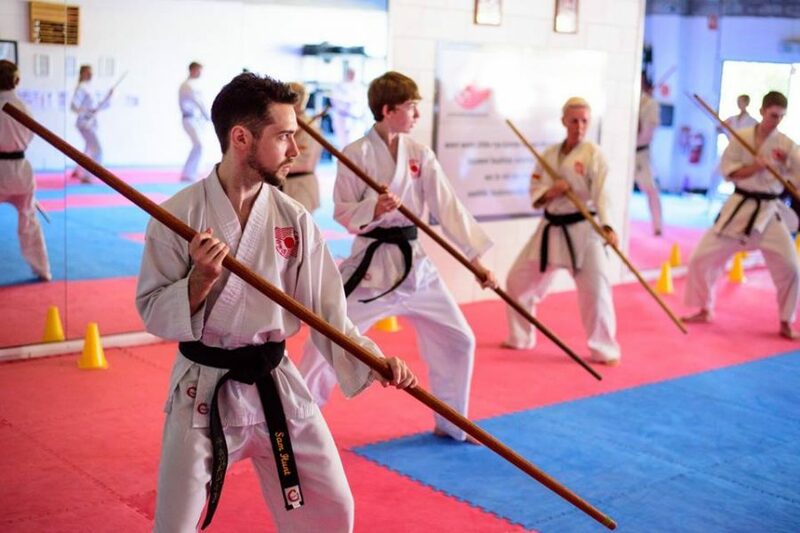 View our class schedule for more details about how easily you can fit our Family Karate Classes into your schedule.